North America is known as a New World region, and while winemaking is fairly recent here compared with Europe, a lot has happened in the last few centuries. The winemaking vine of Europe – vitis vinifera – is not native to the Americas, however there are a number of other native grapevines. These vines vary in suitability for making wine, with hybrids being used extensively in pre-prohibition USA. Their main contribution to the world of wine is providing phylloxera-resistant rootstock to other classic regions. It’s not easy for non-residents to get a handle on what these wines are like, despite being in some cases unique, very high quality or both. Most North American wines are consumed domestically – there’s basically very little left over to export. Below is a brief overview of some of the countries and winemaking regions of North America to give you an idea of what’s happening and where. Ontario – Located around the Great Lakes and Niagara Falls, there is a wide variety of grapes grown here, but particularly noteworthy are the Riesling, Chardonnay and Pinot Noir. The generally cool continental climate favours Burgundian varieties and fine sparkling. The cold autumns also allow for Icewine styles. 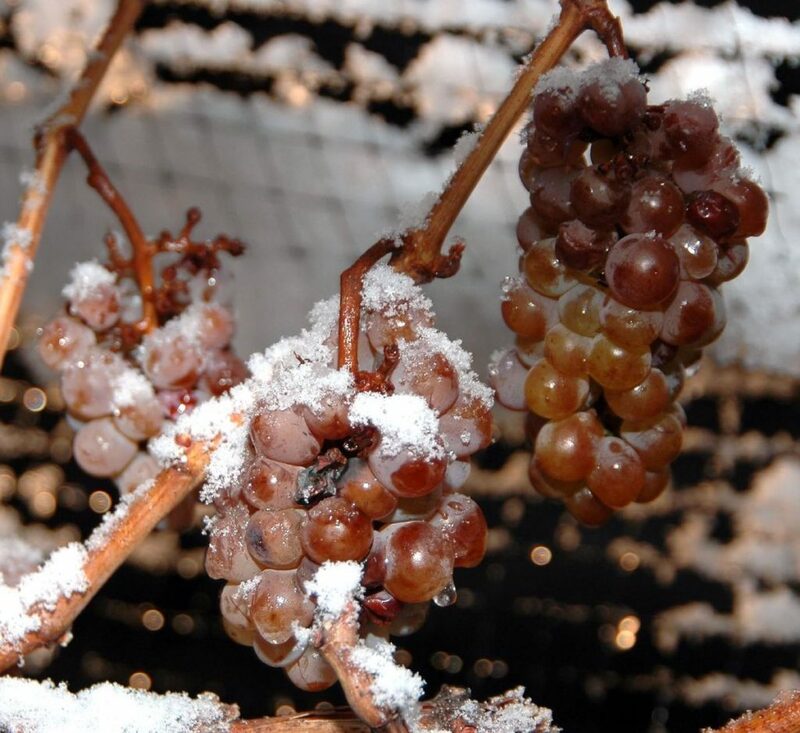 British Columbia – One of the most northerly wine regions in the world, with climate suited for Icewine and sparkling. BC also produces some notable Bordeaux blends. More commonly known as the home to tequila, Mexico is actually the oldest wine producing region in all Americas. Vines were planted by Spanish colonists as early as 1521. Plantings grew with a large amount of land under vine however wine production was largely dormant from 1700 to 1950. Today there are seven states producing wine. 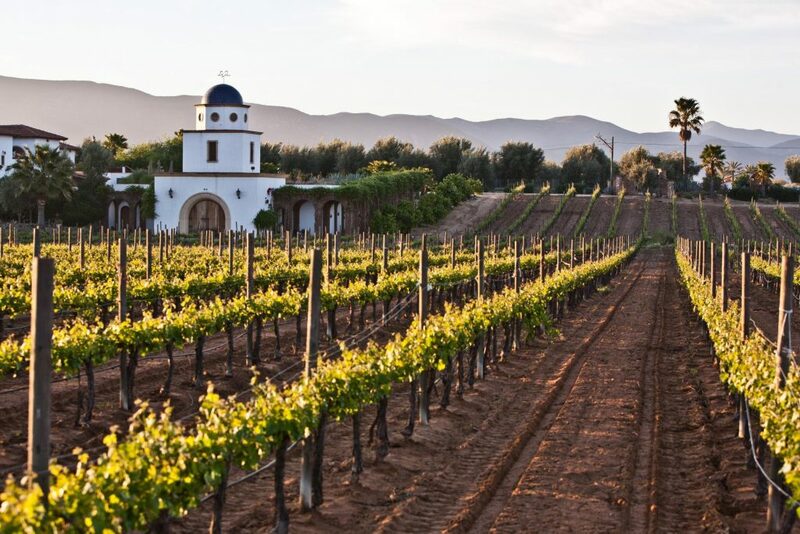 The most exciting is Baja California, with a range of red grape varieties planted in areas with sandy soils and low rainfall. Texas is not well known today but was a pioneering wine region in the 18th century. In order to combat phylloxera, vines were shipped to Europe in 1880, which saved a large number of French vineyards through grafting. Grapes are difficult to grow in Texas, but are successful in higher elevations. There are 8 AVAs across three broad divisions. Recent years have seen as hift from classic international varieties to warmer mediterranean grapes, which are often better suited. New York State is home to a handful of wine regions, including in Long Island and further north in the Champlain Valley. 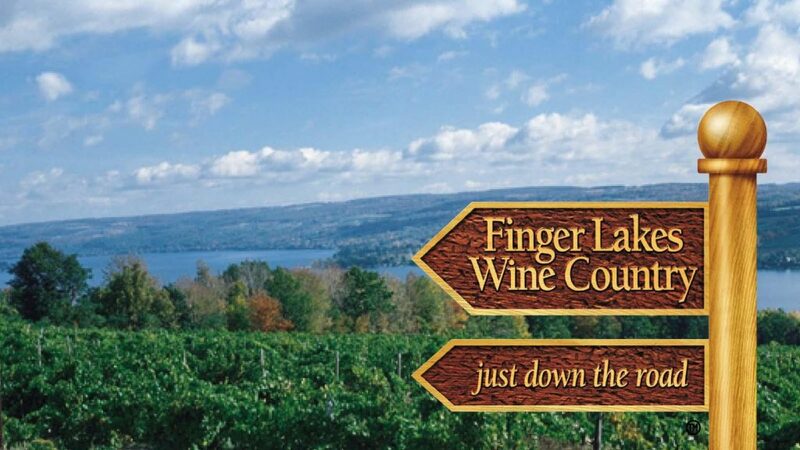 The real star of NY wine is the Finger Lakes, where Riesling is supreme. This region corresponds to the opposing, American shores of the lakes that form the wine regions of Ontario. The cool climate produces amazing, precise Riesling in a range of styles. Oregon is home to a number of wine regions over a range of terrains and latitudes. They all have a grape in common however; Pinot Noir is grown here, making up roughly 85% of all plantings. You can read more in our article Introduction to Oregon Pinot Noir. Fumé Blanc – Heavily oak influenced Sauvignon Blancs are a style pioneered in California.